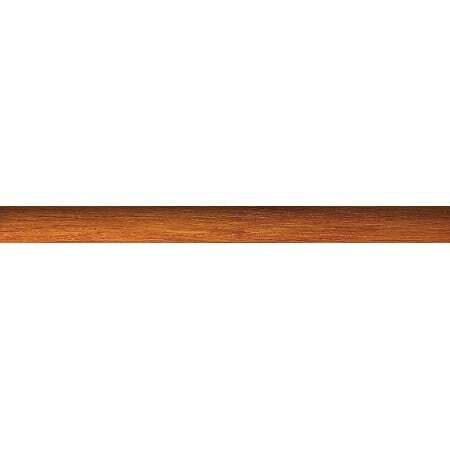 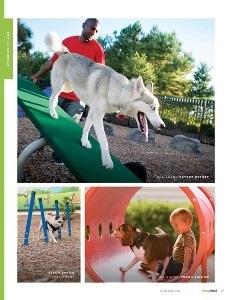 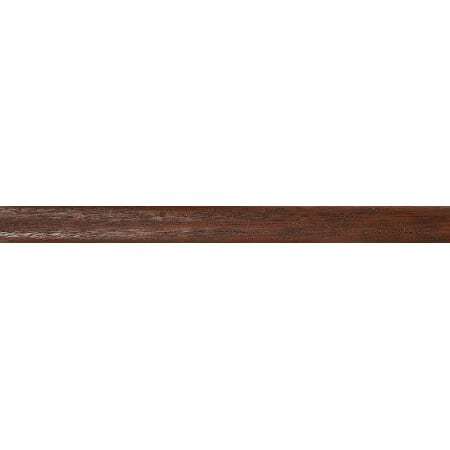 FiberTeak finishes on poles and finials simulate the look and feel of real wood. 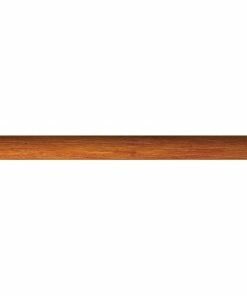 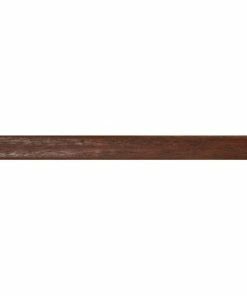 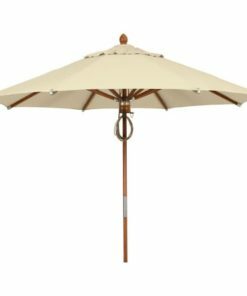 The sturdy one-piece pole of this Eminent model is 1 1/2" diameter with a .125 wall thickness aluminum core and our FiberTeak simulated wood finish. Perfect for both in-table and freestanding use. 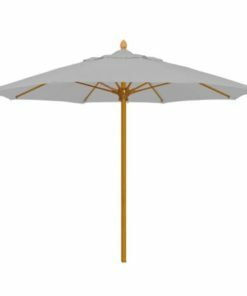 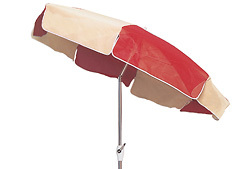 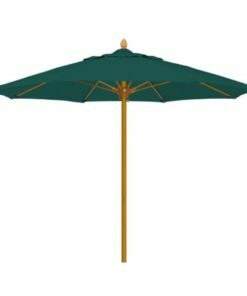 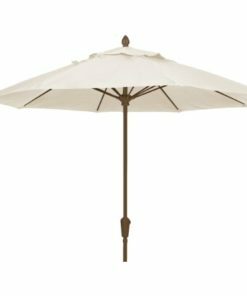 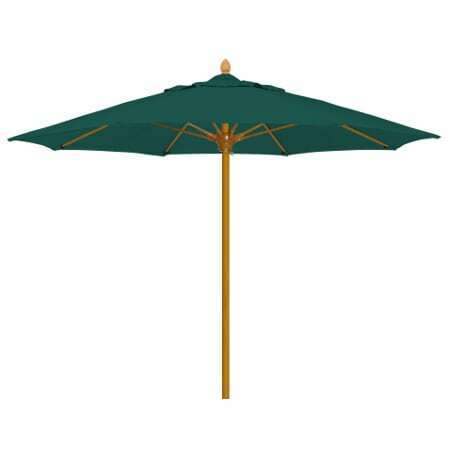 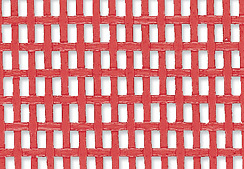 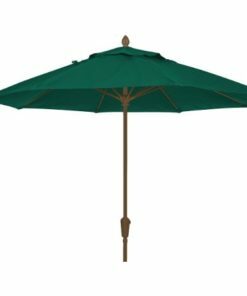 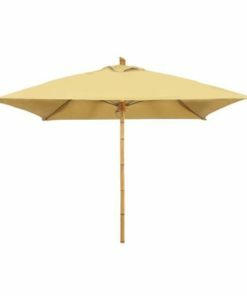 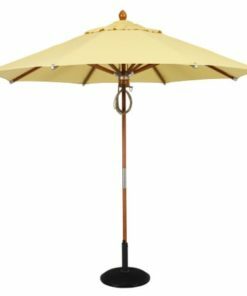 Designed for use in hospitality settings such as restaurants, hotel pools, resort patios, country club outdoor dining, and ocean front properties, these contract grade umbrellas provide years of durable service as well as a wide array of fabric and finish choices to compliment the decor our any outdoor space.